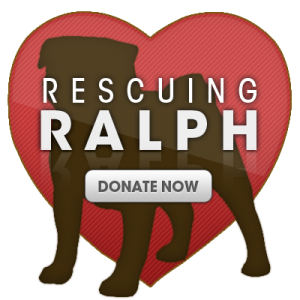 I want to thank everyone who donated to the Rescuing Ralph fundraiser! It was a success! We didn’t just meet our $450 goal, we blew past it- raising a total of $740.71 in just ONE MONTH! I want you to meet Ralph. He’s a gem of a pug, who I am fostering through the Northern Illinois Pug Rescue. He came to us last month, relinquished by his owner for reasons I don’t understand, but is doing great. He came with only minor issues from neglect- ear infections in both ears (which caused him to itch and scratch and walk kind of crooked), a yeast infection on his skin from not being washed, Kennel Cough/sinus infection and a tooth that needs extraction. 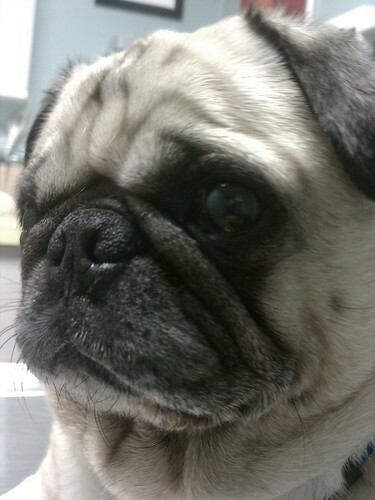 NIPRA only charges families $300 to adopt a pug- and his vet bill from two visits is a total of $545.02. The additional estimate for his tooth extraction and ear cleaning is between $500-650.50. When I sent them the bill for Ralph as his foster mom, they didn’t even flinch. These people are amazing- they will do whatever it takes to rehabilitate a pug and make sure he/she lives a healthful life. Not to mention the fact that they even brought Ralph to me since I couldn’t pick him up from the shelter he was at originally, and they even called the credit card in for my vet appointment ahead of time so I wouldn’t have to front the bill. By far, NIPRA has been the most accommodating, friendly rescue I have ever worked with. They didn’t judge me because I am a student, or make me stress out about picking him up without a car. They knew how badly I wanted a dog to foster, and went out of their way to make my foster experience as seamless as possible. 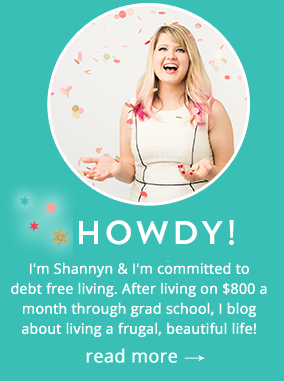 I am truly indebted to these people for helping me find my new companion, and I need to ask for your help. My goal is to raise $450 to donate to NIPRA to support their rescue efforts. I am donating $300. Together we can contribute enough to help rescue several pugs! I also want you to meet a pug I’ll call Zoe. She came from the same shelter as Ralph. She was found as a stray, and had large mammary tumors and signs she had been used for breeding. My guess was that she was sent out into the streets when she could no longer be used for profit since she looked as if she’d recently had a litter. Zoe was placed with a different foster family, and I took Ralph. I heard she is adjusting well, but she is just another pug that needs help. She was such a little sweetheart, just wanting her back scratched and a little affection. Just like Ralph, she came to NIPRA without any history or recent medical care- so every intake can be a complete surprise. The people of NIPRA, like rescues everywhere open their heart and their funds to serve whatever pug comes to them- no matter what the cost of time and money for rehabilitation. Your donation can be made safely and securely online using PayPal (which will take your credit card and keep your information secure and unseen by me or anyone else). 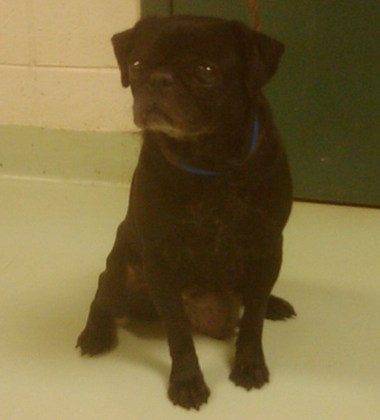 Whatever funds aren’t used to cover Ralph will surely help Zoe and many of the other pugs who need some extra T.L.C. I hope you know how much your donation, no matter how small will mean to Ralphie and myself- and to the people of NIPRA (when they find out that is- shhh, a surprise!) My plan is to have this money raised by the end of April of 2011, when I officially adopt Ralph.